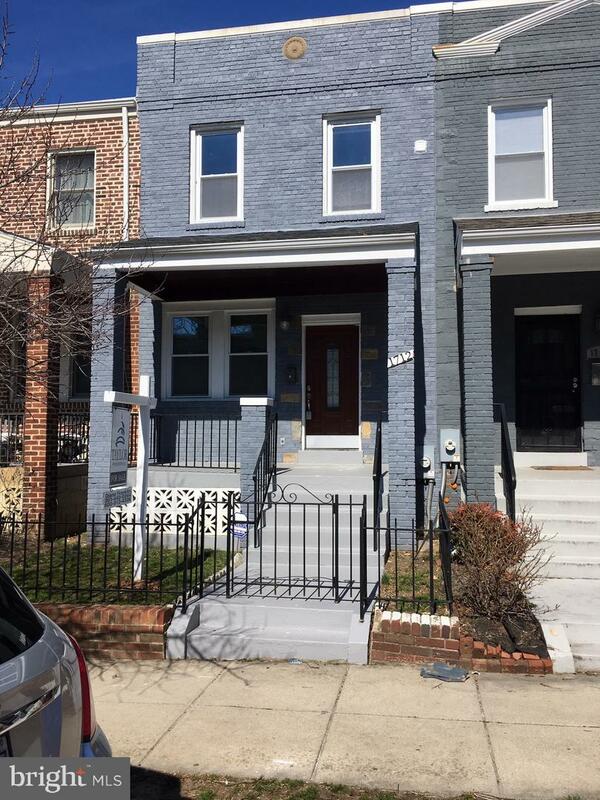 Charming row house offers an amazing opportunity to live in a burgeoning neighborhood. 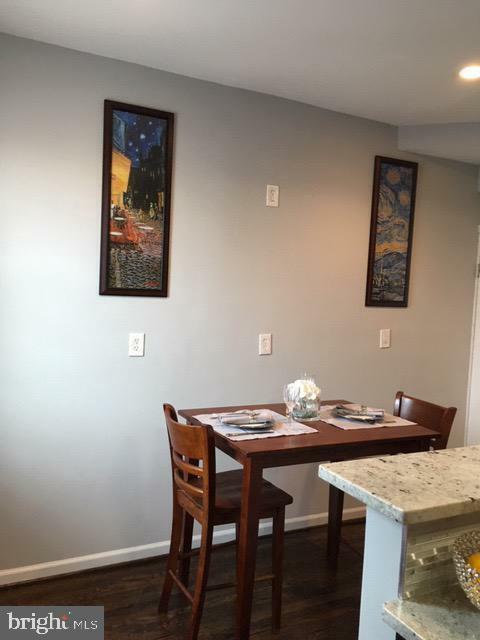 Nature lovers will adore the Arboretum mere blocks away. Stroll through fern valley or meditate in the sanctuary of bonzai trees. For a night on the town, enjoy the bars & restaurants of nearby H Street & Union Market. 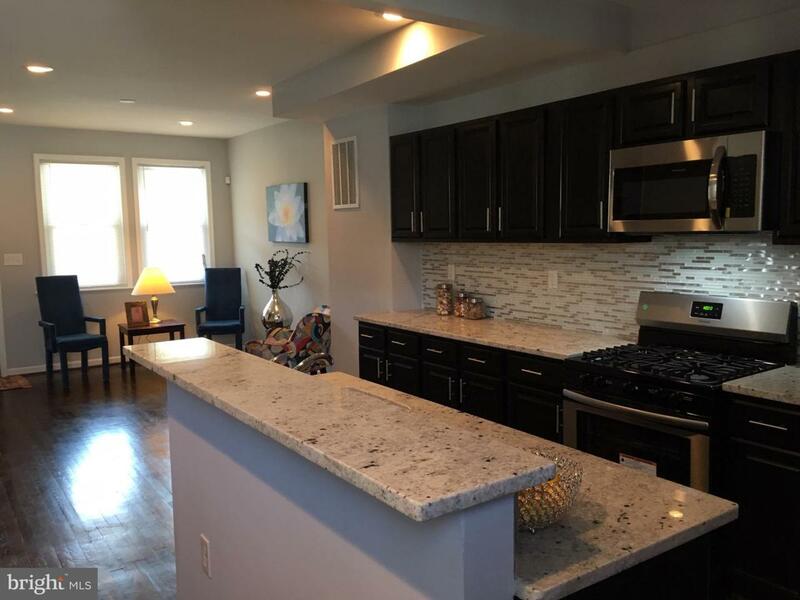 Recently renovated, this comfortable home boasts an open floor plan with hardwood floors, a kitchen with stainless steel & main-level powder room. Off street parking in the rear for 2 cars. Shop at nearby Safeway, Aldi & farmers~ market. Metro is less than a mile away. Has loads of potential with a deck in the rear. 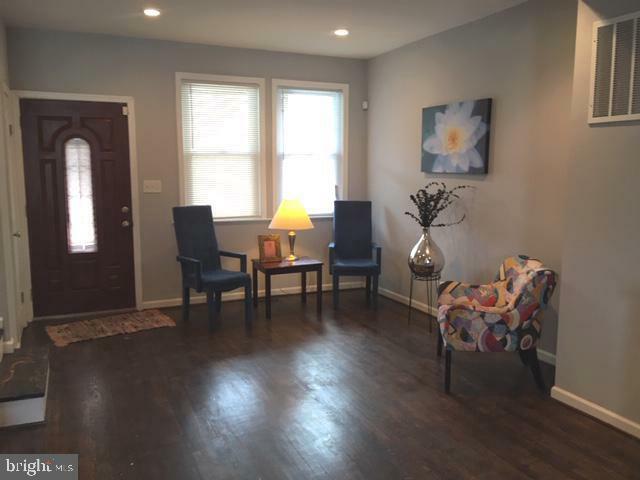 New Roof, The lower level greets you with an open family room, for entertaining guest. Walk-out for ssummer BBQ events or outside play.